My two-year-old happy and healthy Labrador Retriever, Buster, knows no limits when he is ready to eat and sometimes that gets him and his belly in to trouble! When he was a puppy he ate the hands off of my kids dolls and he’s even got a few parts of his dog bed under his belt. Thankfully he has matured a bit and chilled out about the things he gets into but my focus of helping promote his digestive health has not changed. As a responsible pet owner, there is so much more to take care of in regard to your pet than just making sure they have food and water! 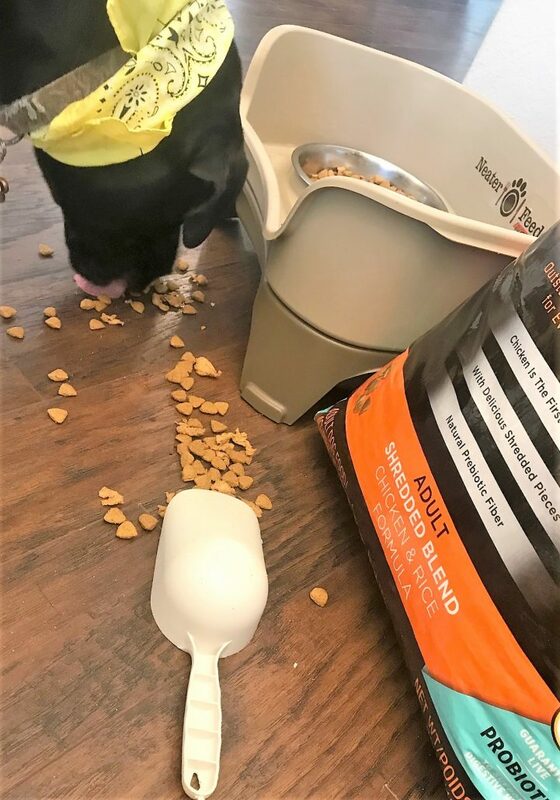 It is up to you to provide the things your pet can’t for themselves so let’s look at four easy ways you can help your dogs digestive health today so they too can be happy and healthy, like Buster. Everyone needs fresh air even your furry pet so take him on a walk every day and let him explore. Potentially good bacteria is lurking out there that his digestive system needs to be exposed to. This bacteria found on dirt, plants, surfaces and even in the air can maintain the strength of his immune system and promote a healthy gut. His digestive system is so important for breaking down food and removing toxins from the body so it is equally important for you to help facilitate that by getting him some fresh air. 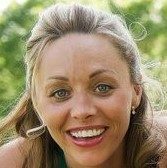 If it is not possible to get out and walk outside, you can always crack a window or sit on the porch with your dog so they can breathe in some of the air. Just like the food we eat, dog foods can be made and filled with all kinds of things and there is no shortage of options to pick from. Since the food your dog eats everyday has a huge effect on his overall health, digestive tract and what kinds of bacteria will thrive in the gut; it is important to make sure he is getting all the nutrition he needs. Take a look at the label and avoid foods with allergenic grains like corn, wheat and soy as well as ones that contain high levels of meat-by-products. Look for a brand that boast all natural ingredients, vitamins, veges and/or fruit, high proteins and that are low in fat. 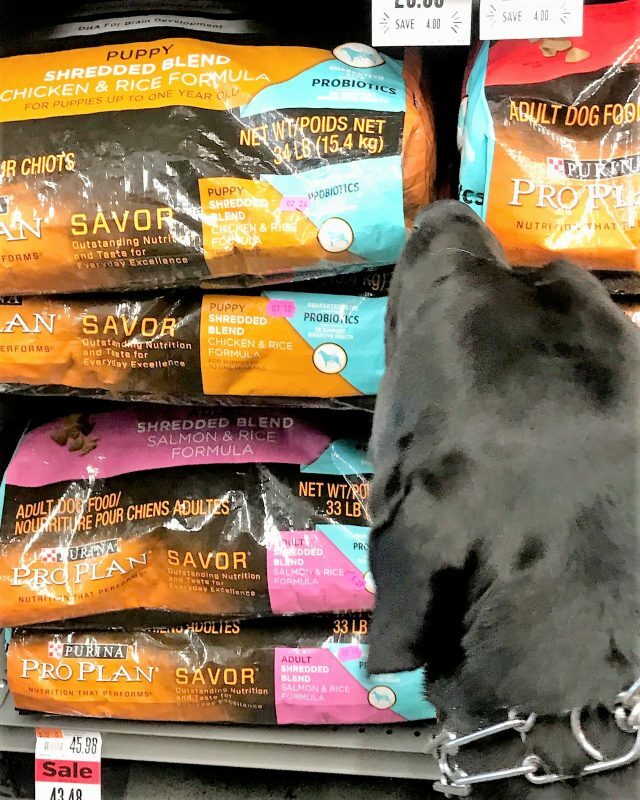 We love Purina® Pro Plan® SAVOR®Purina® Pro Plan® SAVOR® Shredded Blend Adult Dog Food because Purina® is 1st dry dog food brand with real meat as the #1 ingredient and it’s 14 dry formula is guaranteed to have live probiotics that help support Buster’s digestive health also! Probiotics are live microorganisms that, when consumed in adequate amounts, have a health benefit to your dog. You can boost the number of good bacteria found in your dog’s gut by not only adding a high quality dog food but also probiotics! 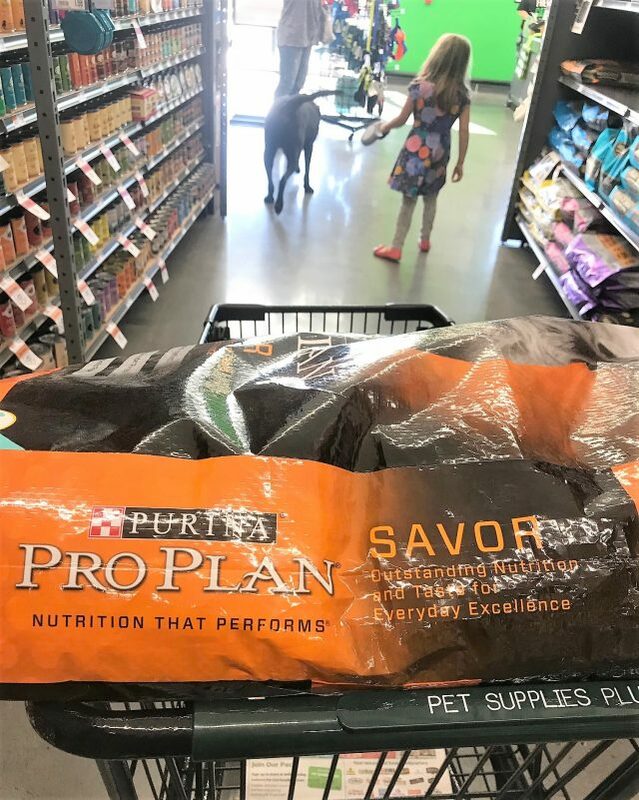 We like easy so instead of adding an additional supplement to give we look for food that contains the probiotics he needs like Purina® Pro Plan® SAVOR®. A dog’s digestive system breaks down their food and absorbs nutrients so make sure you opt for the health benefits in probiotics. The probiotics in select dry Pro Plan® Savor® formulas, like the one we use can have a positive impact on digestive health since it balances the levels of bacteria in the intestines. 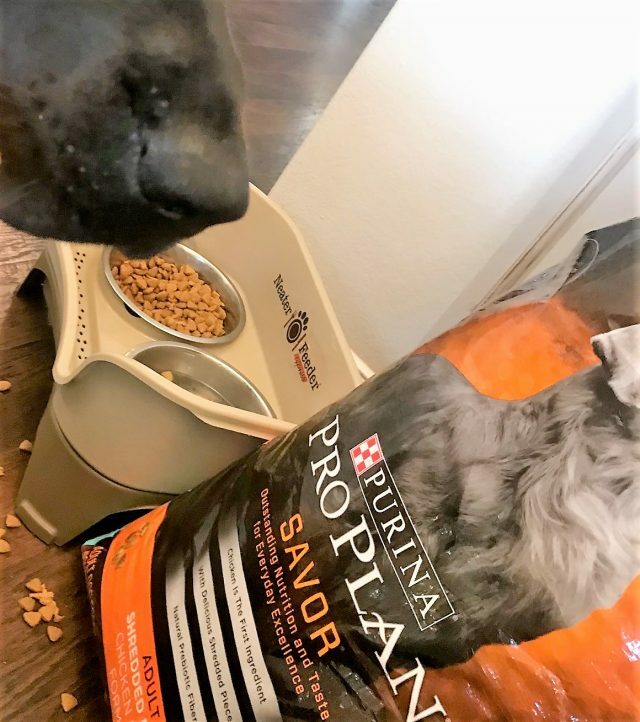 I encourage you to check out Purina® products like Pro Plan® SAVOR® that are backed by 85+ years of Purina® research from 500+ scientists globally! 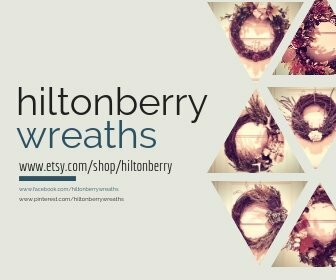 Visit them here! Lastly, just like fresh air is good for your dogs digestive health, so is exercise. Dogs who don’t get enough exercise can be depressed, have weight issues and very unhealthy digestive tracts. Exercising your dog is an easy and fun way you can help get your dog’s digestive tract healthy and moving! 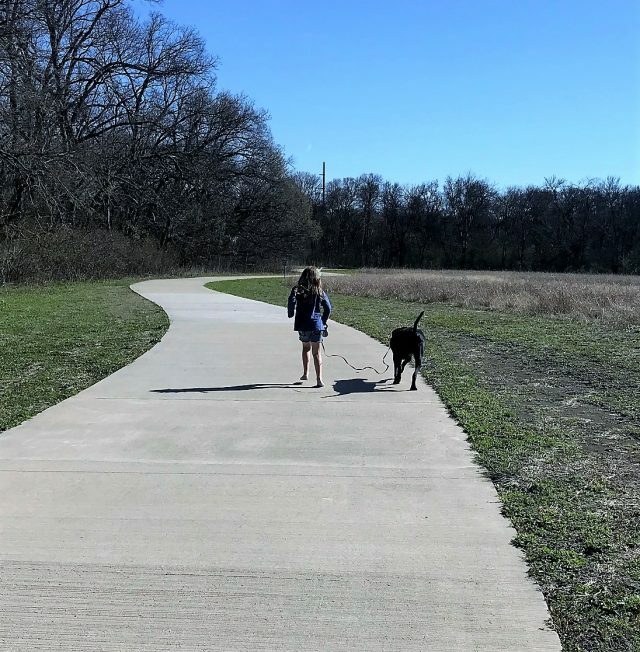 A quick walk around the block, trip to the dog park or a favorite store to pick up pet food are all great ways to exercise your dog. Of course Buster never complains when I take him on a long hike, swim or even a car ride. One of Buster’s favorite trips and a way to get some great exercise is going with me to pick up his favorite food at Pet Supplies Plus! He enjoys socializing with other canine friends and cruising the isles looking for new treats! Sometimes we pop in for a quick bath at their convenient wash station or we come in to claim a great deal that they emailed us like a $10 back *offer* valid through 3/31/19 when you buy Purina® Pro Plan® SAVOR® dry!